Serving a 100 mile radius of Pittsburgh! Tommy's Catering has been serving customers over 18 years, since January 2000. 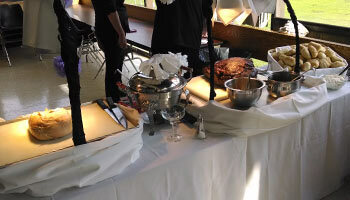 We are a full-service catering company with a philosophy that no job is too big or too small. We have catered events from 10 to over 1500 guests and take great pride in providing the highest quality of food and service possible at a reasonable price. 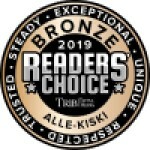 We have been selected as Reader' Choice Award recipients by Trib Total Media 2011 Gold, 2012 Bronze, 2013 Gold, 2014 Gold, 2015 Silver Award and we thank you for your support!